One of the highlights of my job is testing new beauty products. I seriously love it. But the reason why it’s so much fun and rewarding is that I get to share my favorite finds with you. There are millions of beauty products out there and places like Sephora can be incredibly overwhelming if you don’t know what you need. Buying a $175 eye cream having no idea if it actually works is enough to send anyone over the edge! 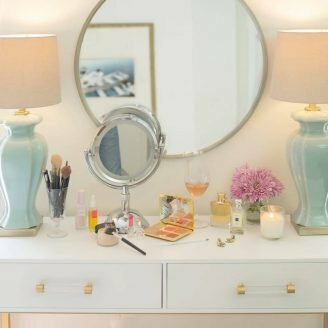 Recently I’ve started upping my beauty-product-testing game on the weekends and have been sharing my finds with you on my Monday Morning Musings post. I have three this week that are stand-outs that you 1000% need to put on your list. Not only are they staples for me, but not a one is over $25! This lipstick in “Bare Kiss” has been on major repeat for me lately. 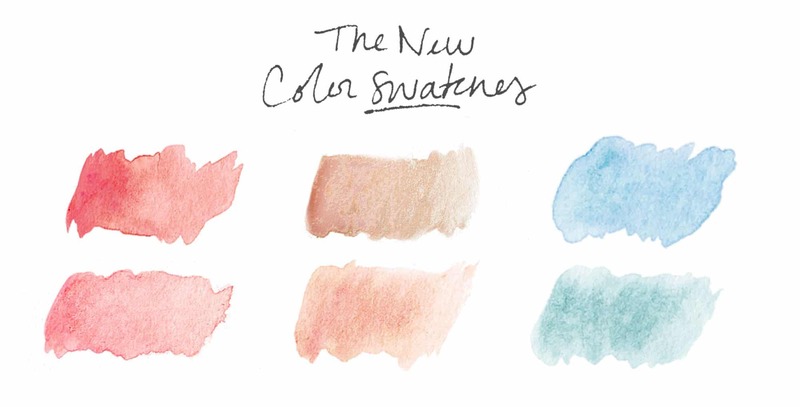 It’s the perfect pop of color without being too much, plus I love how moisturizing it is. 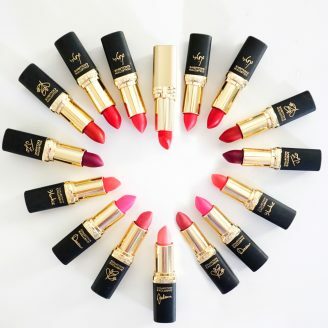 I call it my “errand lipstick” – the one I wear when I’m just out and about! I have been a fan of DECIEM beauty for a while now, but their brand The Ordinary is one of my favorites! It’s revolutionary affordable skincare and I’m obsessed. 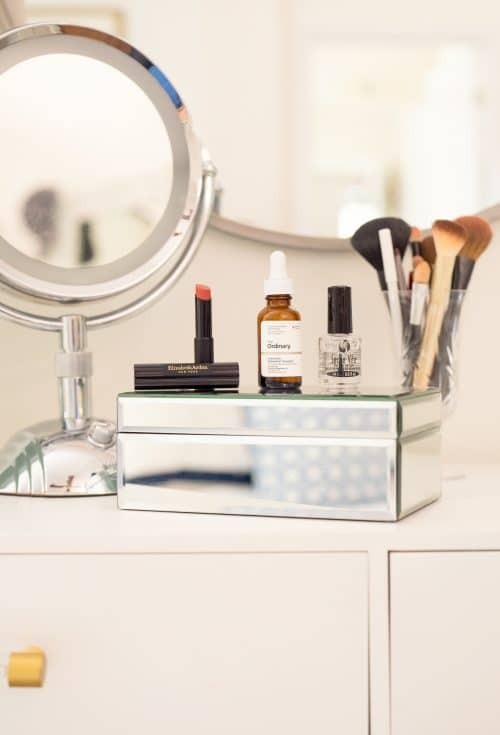 This retinoid serum is my current favorite for brightening and fighting against fine lines. I mentioned this top coat over on Instagram stories last week and I’m telling you it’s a game changer. 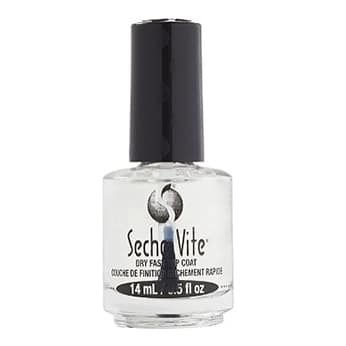 No joke, my (non-gel) manicure lasted 12 days with this top coat. Crazy right?! Also, definitely pick up the base coat too, it’s just as good and worth it! 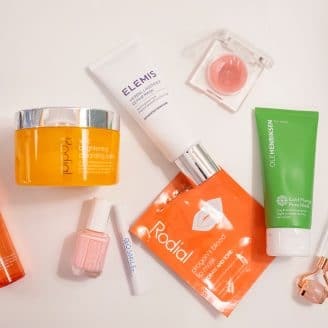 I have bins and bins of moisturizers, serums, and lipsticks which means I always have a beauty wish list going at all times! These three products below are on my “must try ASAP list” (especially that foundation). I’ve heard once you go Giorgio Armani you never go back! I’ve heard nothing but AMAZING things about this foundation. I haven’t yet pulled the trigger because of the hefty price tag, but as soon as my current foundation runs out, you better believe I’ll be testing this one! 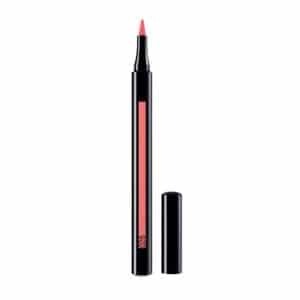 I saw this lip liner featured in my Real Simple magazine this month and I was instantly intrigued! I love liquid eyeliner and liquid lipstick, so I’m thinking a liquid lip liner would be just as magical! Have any of you tried it?! 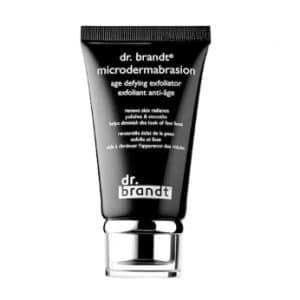 I’m all about the at-home facial and this microdermabrasion scrub has amazing reviews!! I’m obsessed with my Kate Sommerville scrub, but I could be persuaded to try something new, and, from the reviews, I don’t think I’ll be disappointed! Do you have any favorites of the moment?! 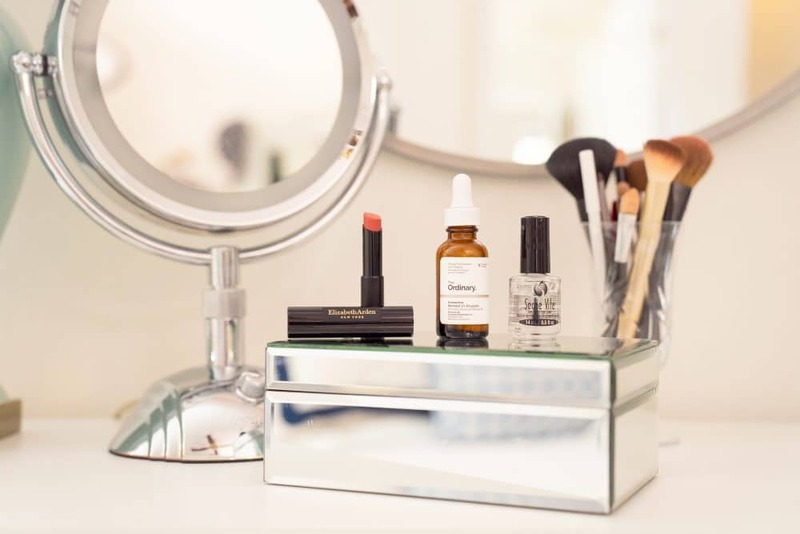 I love to hear what’s on your vanity and in your make up bag! Next Post 4 Adorable Halloween Looks With Matching Pet Costumes! 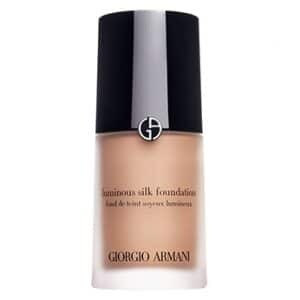 The Giorgio Armani foundation is amazing. I tried it after getting a mini makeover at Saks with it. I save it for when I am going out because it is so $$$ but it’s honestly the best! Ah! Barbara! See now you are making me want to go buy it right now!! Eeek! Any suggestion on what eye liner won’t leave me with black eyes? I’ve even used a primer but always end up with smudged black eyes. I don’t see anybody else walking around like they got punched – just me! 🙂 BTW – that top coat is on my list! Patricia! Try Urban Decay 24 hr wear! http://shopstyle.it/l/T0hI You’ll love it! I just bought the Urban Decay 24/7 Waterline eye pencil and tested it in Mexico where it was 85 and humid- it held up! 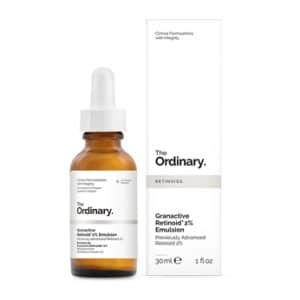 I’ve been thinking about trying out that The Ordinary serum for a while! The only reason I haven’t done it is because I usually use either an acid toner or a toner with Zync and I am afraid that retinol might not be compatible with that…But it seems like a holy grail product! Diana! OH my gosh, I am obsessed with it I think it really is working wonders on my skin. Smaller pores, etc. I would definitely look into seeing if they are compatible, because it’s well worth the $10!